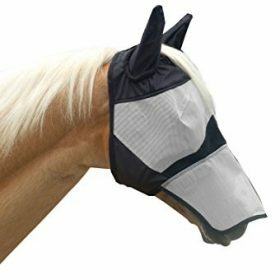 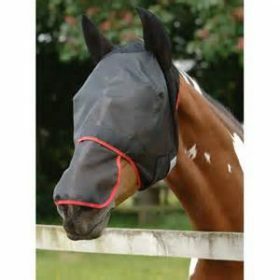 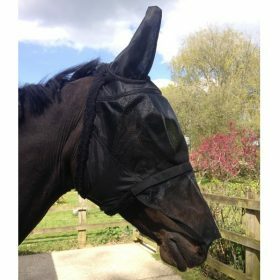 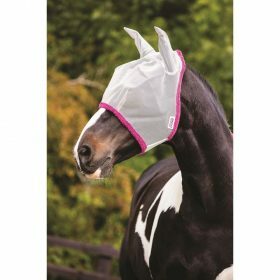 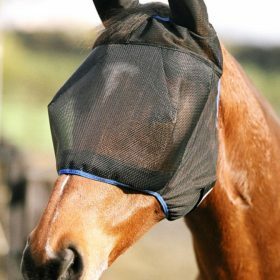 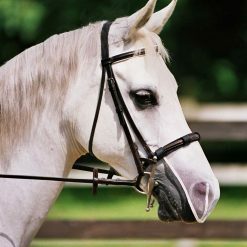 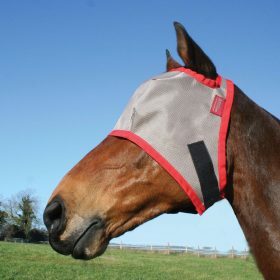 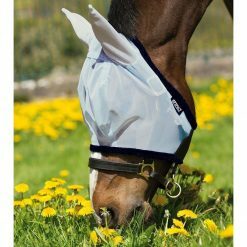 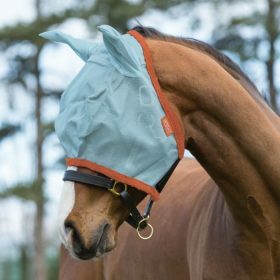 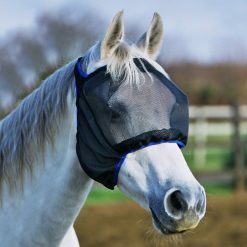 Protect their eyes, ears, and muzzle from flies and harmful UV rays. 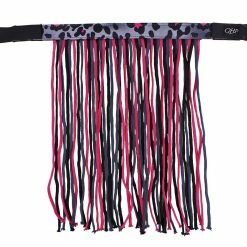 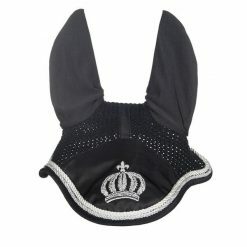 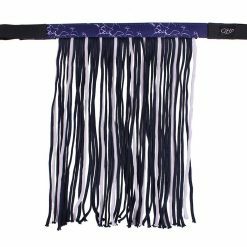 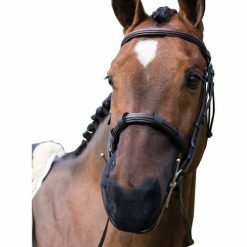 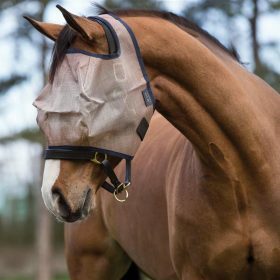 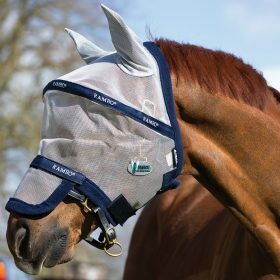 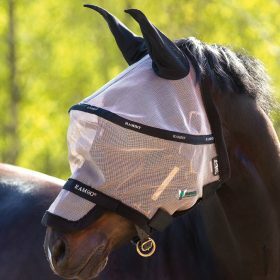 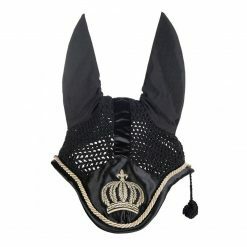 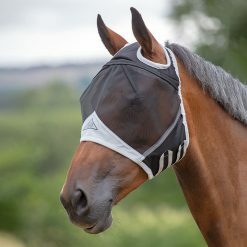 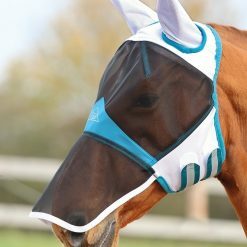 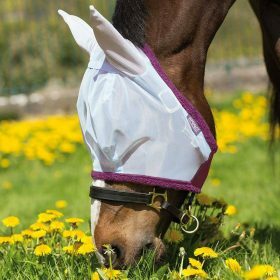 Shop our range of full coverage mesh fly masks, muzzle nets, and fly fringes. 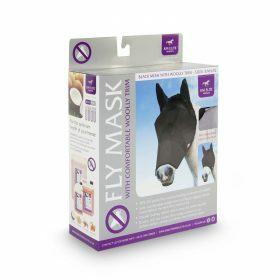 With nose or without, with ears or without, we have everything to keep those flies away.